Zombie Hunting in Canada ?! 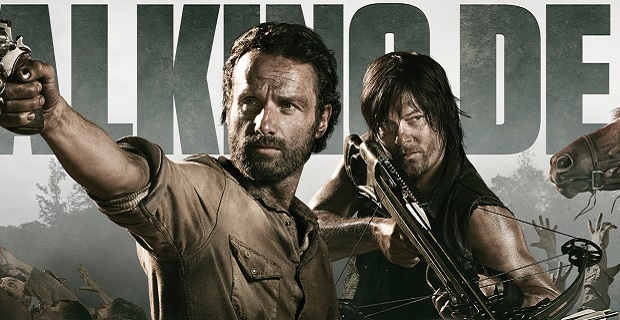 Are you ready to go Zombie Hunting ? 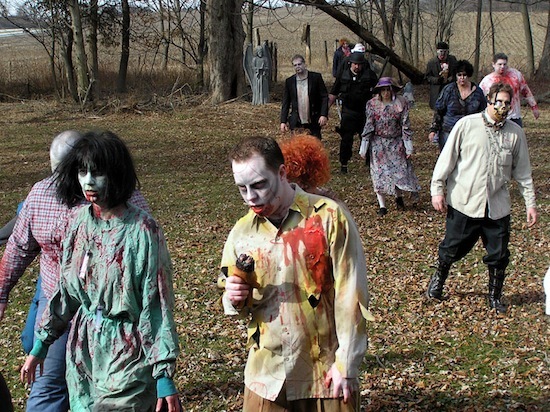 Join this unique event, Let’s go Zombie hunting and play paintball in Surrey! At the ZOMBIE COMBAT ZONE in Surry! Where: The Panther Paintball grounds, at 19022 16th Ave. 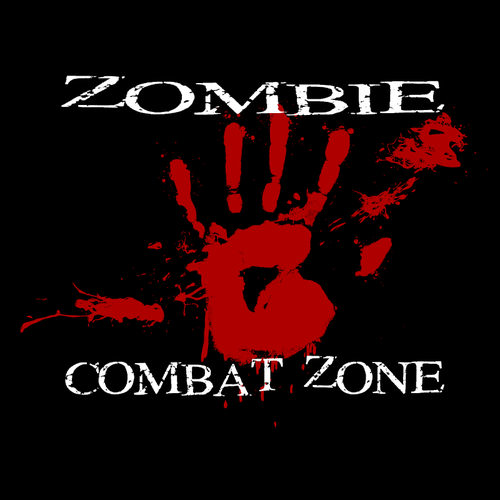 The ZOMBIE COMBAT ZONE is a fight for your life paintball game. This is North America’s most authentic, live action paintball game! that means, it’s only $49 each ! 場所　The Panther Paintball grounds, at 19022 16th Ave.